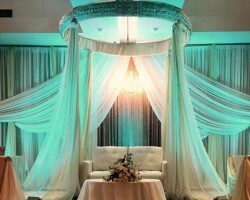 This is a leading event planning company located in Fremont, CA. Their friendly approach involves creating a smoothly run party that’s cohesive and personal to the host as well as memorable and astonishing for their guests. Whether you are planning a private function, a destination wedding, or a corporate event, their professional team of decorators and top event planners will work hand in hand with you to create the best custom event, all within a calm and sociable atmosphere. 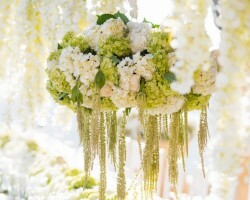 SF Events and Flowers is a full-service company committed to making your event a success. 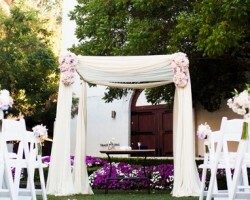 Whether you are worried about the logistical checklist that is the base of a well-planned event, or the design attributes that makes your event unique and unforgettable, SF events is an equally experienced wedding planner in Fremont, CA. Their expert team has combined years of experience to create stylish, extraordinary events better than most planning companies in California. SF Events also provides a consultant to assist you throughout the planning process. Located in the uptown suburbs of Fremont, Bay area, 1000 Fine events is focused on exceeding their client’s expectations by providing impeccable services that will stay on their guests’ minds for the longest time possible. Each team member at 1000 Fine Events, including their celebrity event organizer and coordinator, is not only selected for their specialized knowledge but also for their interpersonal skills. Whether your event is modern or classic, large or small, you will find the planning and design team at 1000 Fine Events very helpful. 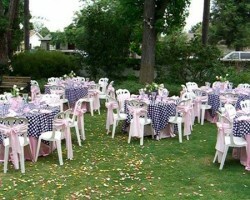 Pretty in Pink Events consists of a team of certified wedding planners whom you can entrust to make your event unique and memorable. Apart from offering creative ideas, Pretty in Pink Events also delivers outstanding customized service allowing your event to reflect your personal character and preference. The collaboration and teamwork with these Fremont wedding planners makes your event planning experience fun and very distinctive. 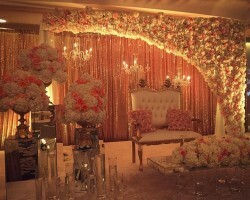 An expert wedding consultant should be able to meet all your expectations while making sure that they are on budget. Getting someone who will ensure that everything goes as planned will take the load off your back and give you time to attend to other matters. That’s where Shakor Decor comes in. Their local planners and floral decorators are well equipped and knowledgeable to transform your dreams into reality, creating breathtaking experiences and memorable events.